Now for the cocktails! We created a cocktail for the Light side and one for the Dark side. For our Light side cocktail, The Limesaber, we used Dulce Vida Lime Tequila. 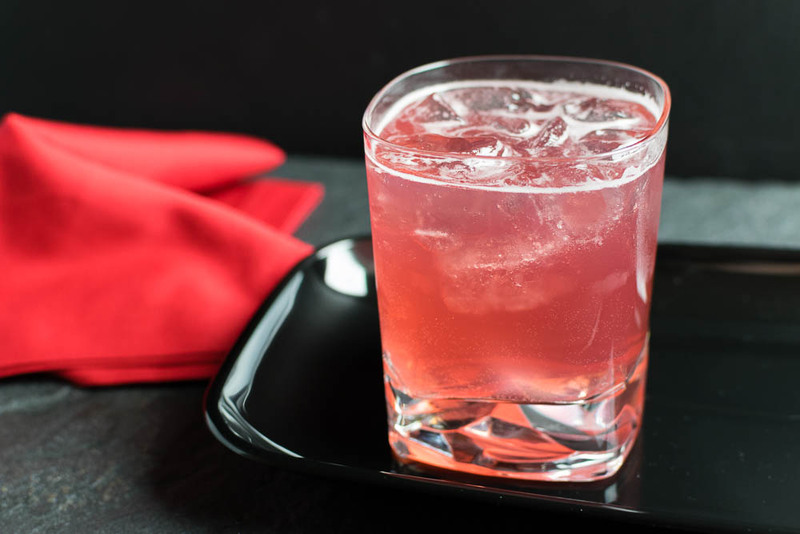 Wanting to keep the lighter flavors of the cocktail we used pineapple juice and club soda. This makes it the perfect cocktail for the sands of Tatooine or just by the pool. Our second cocktail is The Royal Guard. It is inspired by the Dark side, more specifically The Emperor’s Royal Guard. The base spirit for The Royal Guard is Grey Goose Le Citron. For this cocktail, we played with a traditional Cape Cod and added a bit of angostura and club soda for some extra flair. The Limesaber and The Royal Guard are super easy to make, great for summer parties, and loosely inspired by Star Wars. What more could you ask for? Don’t forget, you can try them at Phoenix Crowne Plaza’s Revenge of Fifth party! RSVP now for FREE and bring a friend, you won’t want to miss it! For both cocktails combine all ingredients in an ice filled shaker. 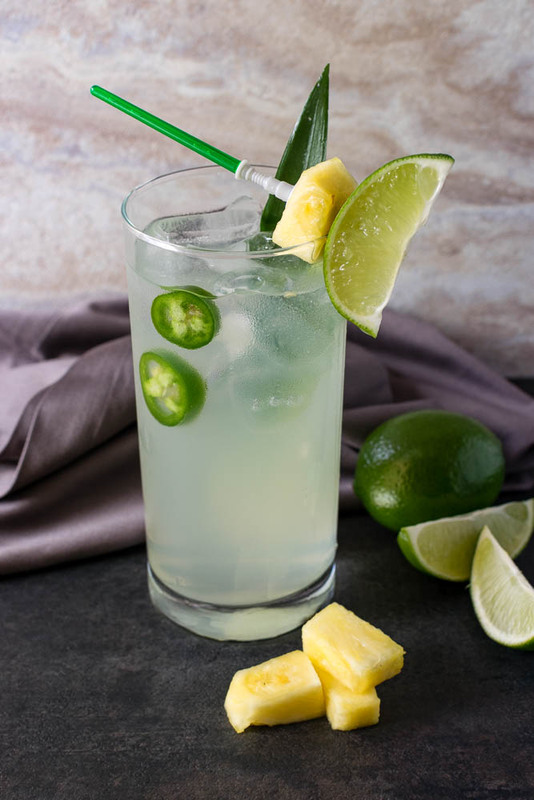 For The Limesaber: Add jalapeno slices before topping with club soda.